Do you want to sell your timeshare in Hawaii? Please fill out our timeshare resales Hawaii contact form below or give us a call. 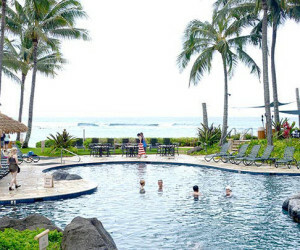 We are one of Hawaii’s original timeshare resale companies, serving sellers and buyers since 1993. Are you interested in having us give you a value estimate for your timeshare? How and when would you preferred to be contacted?